All journeys have secret destinations of which the traveler is unaware. The use of traveling is to regulate imagination by reality, and instead of thinking how things may be, to see them as they are. Book the best Uttar Pradesh Tour Packages to make sure that you visit the wonderland of culture and heritage. 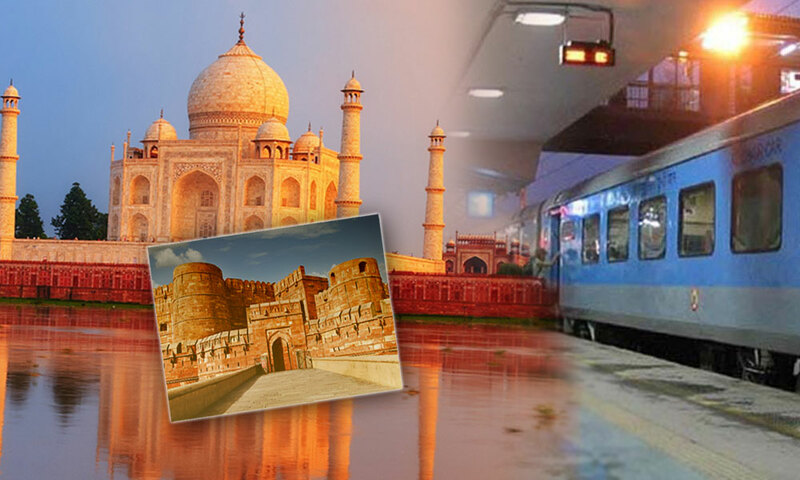 Since time immemorial, Uttar Pradesh is a land of many traveling wonders. It comprises of many ancient temples as well as architectural delights. Book the best online Uttar Pradesh Tour Packages, to visit attractive tourist destinations in Uttar Pradesh. You should book these packages to witness beautiful places in Uttar Pradesh where you can relax and soothe your mind. If you want to experience the culture as well as architectural wonders in your next vacation, you should always visit Agra. 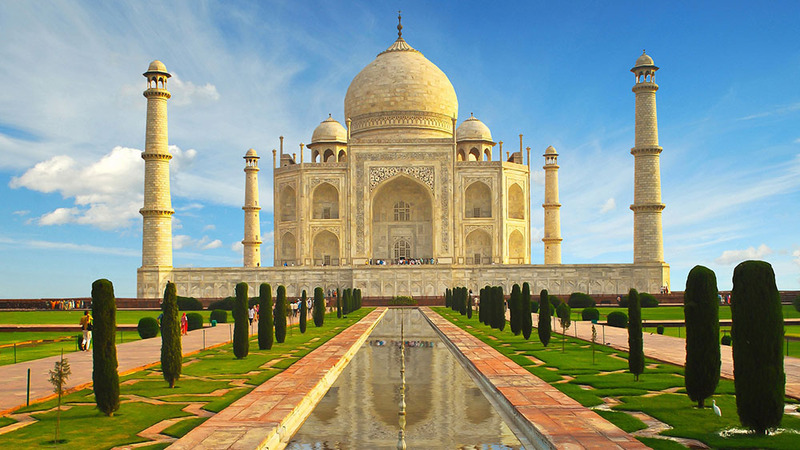 Also known as the land of the Taj Mahal, you should book online Agra Tour Packages to travel in a hassle free manner. Moreover, always make sure that you witness the various other buildings and architectures in Agra built by the Mughals. 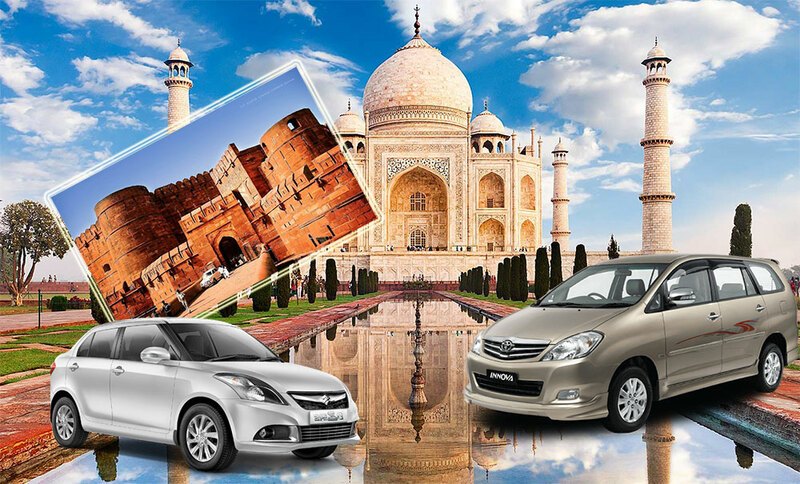 You should book Agra Tour Packages to avail exciting discounts and to make your traveling experience worthwhile. Wondering to visit and bask in the backdrop of snowy mountains breathtaking gorges? Then you should look forward to visiting the wondrous land of Himachal Pradesh. It has delightful aspects which can please any traveler. 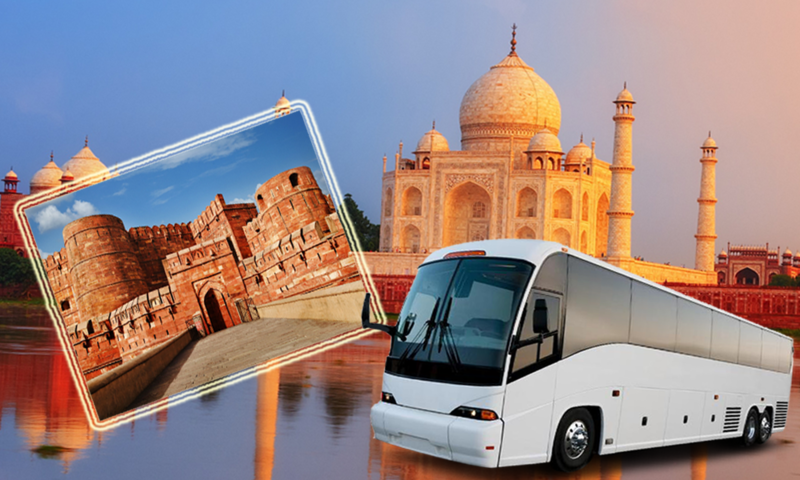 Book your Himchal Tour Packages soon to make sure that you are traveling without any worries. Moreover, the Himchal Tour Packages are available online to make sure that you do not have to visit our offices to book your tour package. Thinking of visiting the beautiful paradise of Kashmir in your very next holiday? Well, with the help of Srinagar Tour Packages you can experience a worthwhile traveling experience. Moreover, with the help of our tour packages, you would keep your hotel booking worries at bay. Also, it can be said that you would witness a lot of beautiful landscapes and breathtaking orchards in the valley of Kashmir. The Srinagar Tour Packages are designed by keeping in mind the practicality. Basking in the glory of swathes of greenery would come true if you book the Manali Tour Packages that are affordable and readily available online. If you want to experience an authentic traveling experience, you can opt for these tour packages. Moreover, you would also come across various ancient buildings in Manali that would rejuvenate your mind. The Manali Tour Packages are best designed to be available online. This makes sure that you do not have to waste your time by visiting our offices. If you want to have a worthwhile experience to travel to the mountains, then you can visit the beautiful valley of Kashmir. It has one of the most beautiful sceneries and valleys that make a traveler happy. The Kashmir Tour Packages are designed keeping in mind the practicality of the travelers. Moreover, it also helps a tourist to book the online Kashmir Tour Packages easily. You can also get hold of various discounts in our travel packages. We are the best travel agency in Delhi India. Book the Leh Tour Packages to make sure that you have a fascinating vacation experience. Our tour packages are designed in such a manner that it would demand very less time of yours. Moreover, the Leh Tour Packages are quite affordable and can be booked through the online mode also. The tour packages include various aspects of transport and lodging. In this manner, you can have a wonderful and hassle free traveling experience. If you want to spend your next vacation in the land of royal palaces, then book the Rajasthan Tour Packages online. They are designed by keeping in mind all your considerations. As you know very well that Rajasthan is a land of royal palaces and ancient architectures. Visit this place to have an overwhelming experience of ancient culture and heritage. The Rajasthan tour packages can be booked through the online medium which means that you can save your time by not visiting our offices. The three beautiful cities of Jaipur, Agra, and Delhi are included in the Golden Tour Packages of India. The three cities are beautiful in their own accord with the perfect blend of culture, history, and tradition. 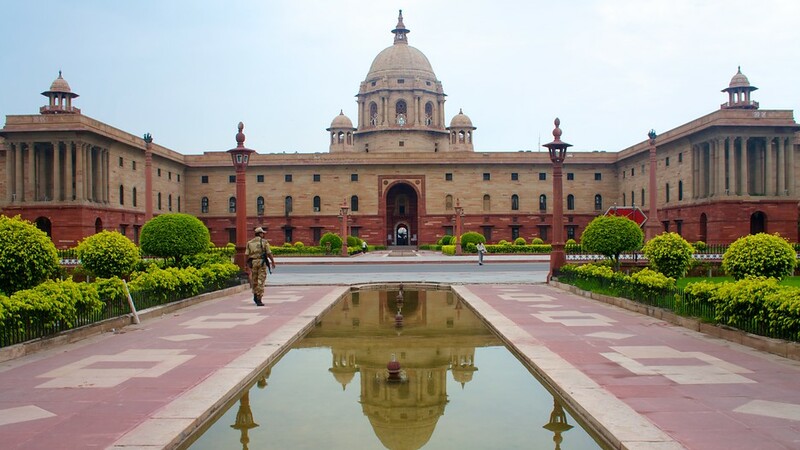 The tour begins with the national capital Delhi with its grand Red Fort, Humayun’s Tomb and so on. 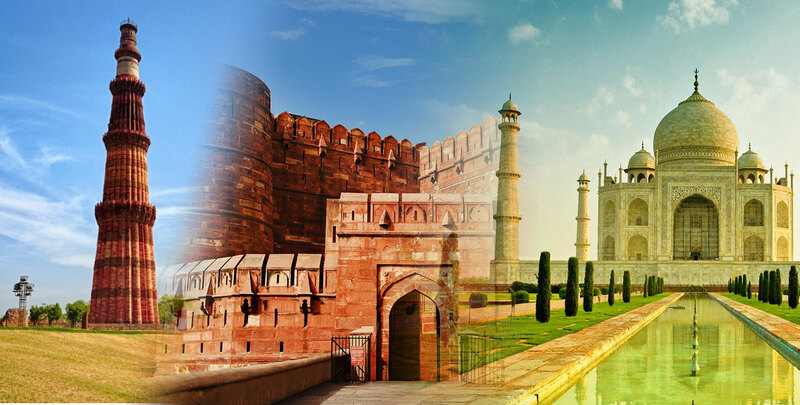 Next in the Golden Triangle Tour Packages are the picturesque city Agra and the pink city Jaipur. The Wildlife Tour Packages can best explore the variety of natural life seen in India. From the roar of a tiger to the growl of a panther and from the rumbling of the rhino to the majestic elephants roaming in the wild- the best of India’s animal kingdom comes as a part of the Wildlife Tour Packages. They are the best kind of trip for the nature lovers in us. The experience of the sun and the sand comes as a part of the Jodhpur Tour Packages. The beautiful city is the doorway to one of the largest deserts in the world- the Thar Desert. The tale of Jodhpur is of royalty and splendor. The majestic forts and the palaces shown in Jodhpur Tour Packages tell of glorious past in the city that is the second biggest city in the Rajasthan. Named as the ‘city of lakes’ and the ‘Kashmir of the east,’ Udaipur Tour Packages shows the magnificent Udaipur with all its opulent architectural brilliance. There are options available from going rafting to cycling or ropeway rides. 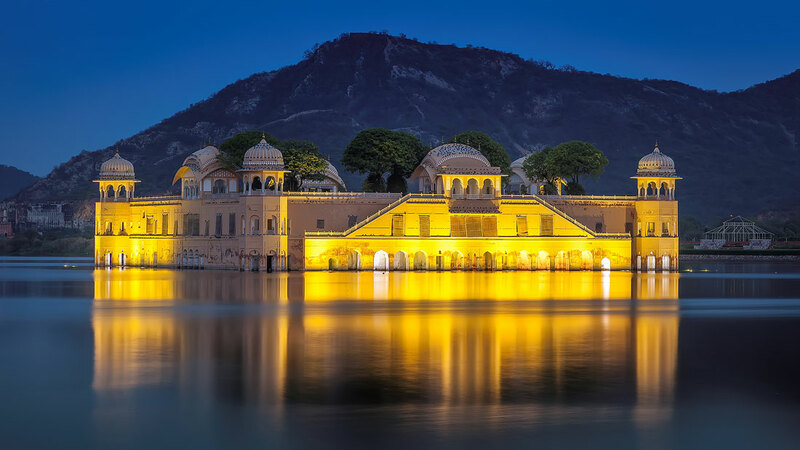 The main attraction in the Udaipur Tour Packages includes Monsoon Palace, City Palace, Lake Palace and Jag Mandir with Swaroop Sagar Lake and Lake Pichola. The best time to visit is in autumn and winter. When looking for peaceful homestays, the scenic natural beauty of flora and fauna along with the green carpets of tea gardens Kerala Tour Packages are the best bet. The lakes are glimmering like emeralds and the regal elephants taking their stroll- there is so much to love. The cruises on the backwaters in the houseboats are another attraction of the Kerala Tour Packages. The lush greenery and the beaches attract tourists.